Have the skills needed to become a CFO changed? If so, how? Two recent studies about the future of finance / accounting shed some light on the new skills needed by CFOs and accounting professionals in business and industry, not-for-profits, and even government. Both reports reflect the rapidly changing business environment and the changing roles of CFOs. Both reports talk about the increasingly complex business environment and globalization, and mention the technology changes of social, mobile, the cloud, and Big Data. Yet the one skill that stuck out for me is strategic thinking. This shows up in both reports and our own research for the CPA profession. EY talks about it in three of their top five skills — executing business strategy, deeper insights into the competitive marketplace, and designing overall business strategy. Leadership: The ability to influence others and lead major strategic change ansd innovation projects. Strategic thinking: Understanding the competitive context of your business / industry and how that relates to your corporate strategy. Communication (and presentation skills): The ability to make your thinking visible to others and to present complex financial issues in easy to understand ways. Collaboration: The ability to build collaborative relationships with the business units, other corporate functions, and the board. Business acumen: Understanding the changing nature of business models and the infrastructure (sales and marketing, IT, HR, R&D, operations) needed to operate in today’s complex global business environment. This discussion about strategy and understanding the competitive context of the business (and being able to present it in a way that others can grasp) also showed up in our CFO roundtable and with our Maryland Public Company Finance / Accouting Collaboration group as major skills needed and major activities that CFOs were involved with. It seems that we have finally moved up the value chain and claimed the seat at the strategy table as more and more CEOs need these crutical skills from their CFOs. What if you could jump-start these skills for 2014? Join us on Jan. 30 with one of the leading business thinkers in the world, Rita McGrath, as she leads a conversation around The End of Competitive Advantage: Finding your Edge in 2014. This special four-hour session will feature Rita leading a discussion followed by a panel of C-level executives, including the CFO of EY Global, Carol Callandra. After the panel will be a session-wide collaboration session to work on and share thoughts about creating your 2014 Competitive Edge Playbook that you can take back to your organizations to thrive in this new world of “transient advantage.” The in-person event will be held at the BWI Airport Hilton in Maryland (between Baltimore and D.C.) and via webcast. Registration and details can be found here. Listen to Rita’s message about competitive advantage and strategy. Read “How to think differently in a world of transient advantage” from the January 2014 edition of the MACPA’s Statement magazine. 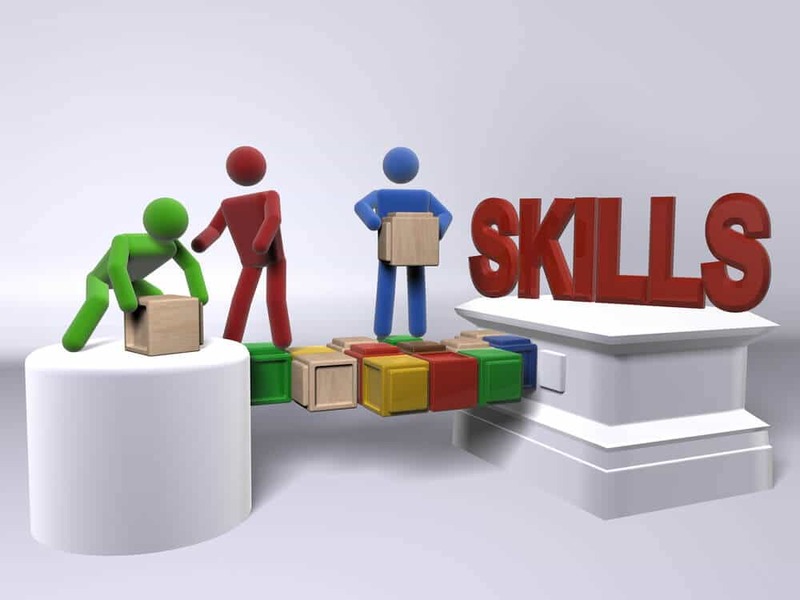 What are the top skills you think CFOs need for 2014? BLI blog: Is a Paradigm Shift in Talent Needed?